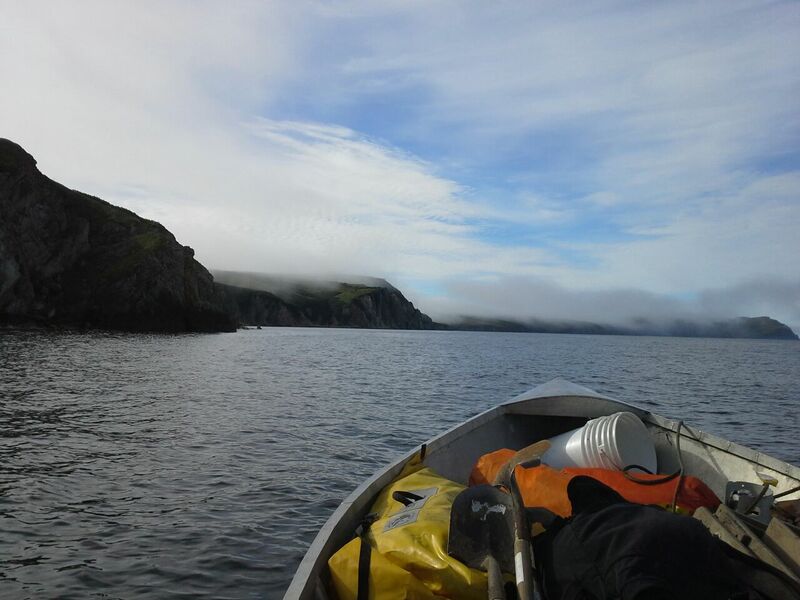 In 2012, PhD candidate Andy Tremayne, Sara Tremayne, and Kaare Erickson completed a feasibility study at Iyatayet (NOB-002) on Cape Denbigh in the Norton Sound. This summer, Andy led a small group of volunteers (myself and John Darwent) and interns (Chantelle Nakarak, Elaine Rock, Desiree Rock) in excavating the site. For those of you unfamiliar with Iyatayet, it’s best known as the type site of the Denbigh Flint Complex. In 1948, J. Louis Giddings was led to the multicomponent site at Iyatayet by two men from the nearby village of Shaktoolik – Lewis Nakarak and Saul Sokpilak. Beneath the Thule and Norton levels, Giddings found a ‘new’ Paleoeskimo culture: the Denbigh Flint Complex. Giddings and his crew worked at Iyatayet until 1952. Sixty years later, the excavation continued. It was a wonderful project to be a part of, and we found a lot of fantastic things (including archaeofauna!). The Shaktoolik Native Corporation (land owner) was very helpful, and everyone in Shaktoolik (especially our main contact, Palmer Sagoonick) were incredibly welcoming. I definitely hope to continue working in the area next summer! If you want to know more about the exciting data recovered from Iyatayet this summer, keep an eye out for Andy’s forthcoming report and dissertation. Sand Point (Popof Island) – Did you know that there is a beach covered in chunks of petrified metasequoia (probably washed up from the Miocene-era petrified forest on nearby Unga Island)? So cool! 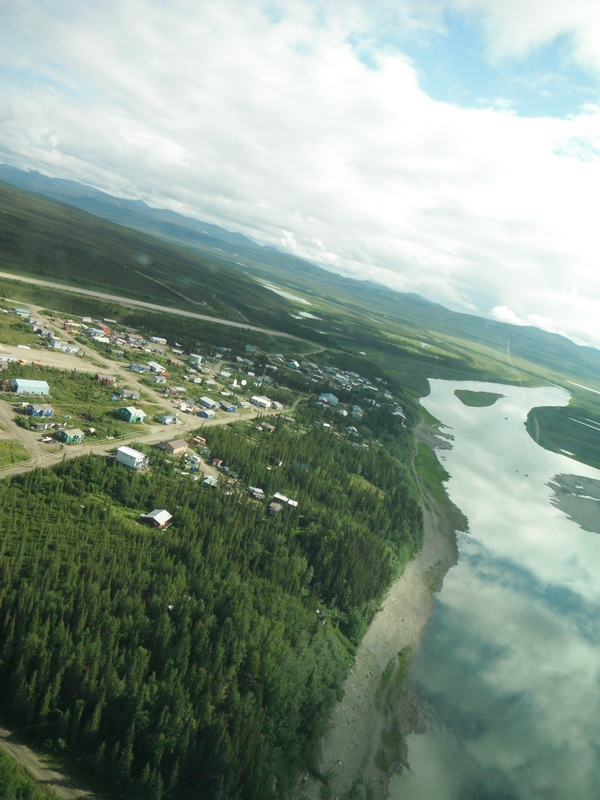 Kiana (Kobuk River) – Kiana is probably the most beautifully-situated village I’ve been to. 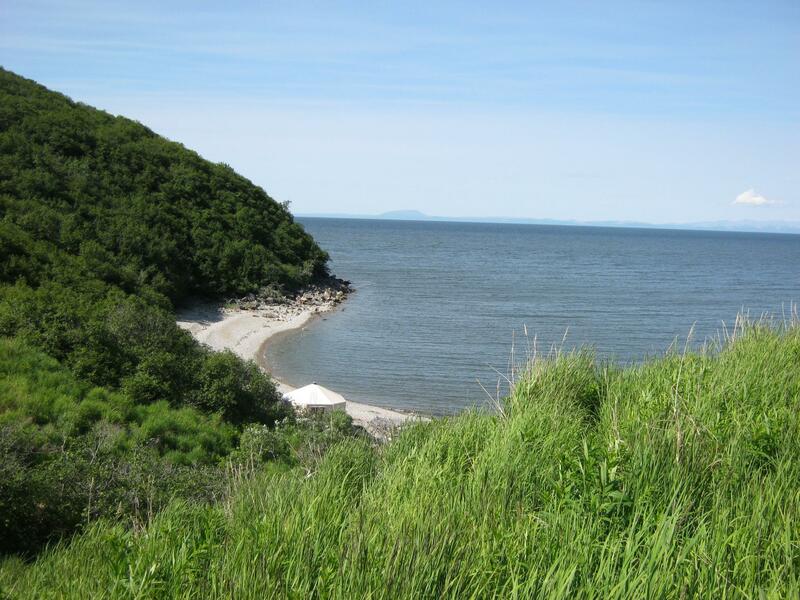 It’s located on a bluff overlooking the confluence of the Squirrel and Kobuk Rivers, with the Baird Mountains (western extension of the Brooks Range) rising up behind it (breathtaking on a sunny day!). Please forgive my awkwardly-shot-from-the-Caravan photo… it doesn’t do it justice! Upper and Lower Kalskag (Kuskokwim River) – I hadn’t been to Kalskag since 2004, but the people there are as amazing and friendly as ever! It is definitely one of my favorite places. Kaktovik (Barter Island) – Although waves and a skillsaw kept us from boating out east to our objective of Demarcation Bay (USFWS won’t let anyone land helicopters or planes in ANWR…sigh), we had a fairly productive and wonderful time around Kaktovik! 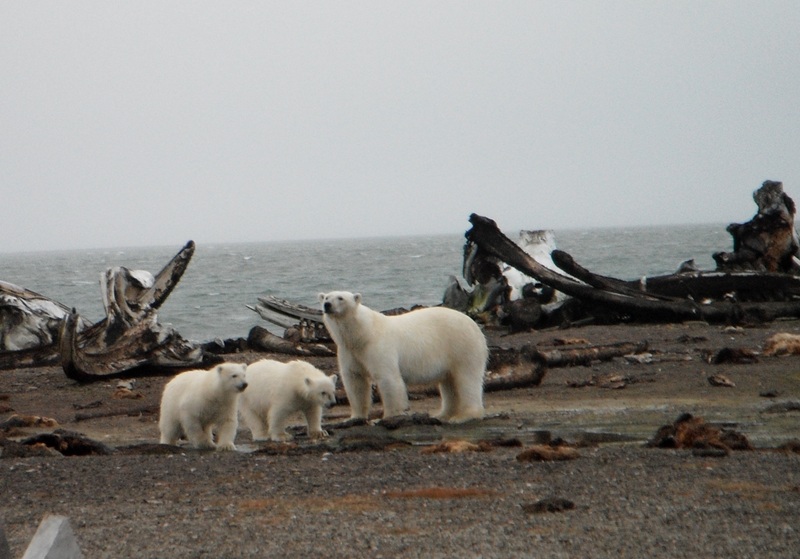 I saw my first real-life-up-close polar bears and got some great snapshots of the random Bowhead whale bones propped up against people’s houses. More importantly, I surveyed my first Inupiat semisubterranean housepits (beautiful! ), and on the way home I got to see the famous Ukpiagvik site in Barrow! Please do keep checking back periodically, though, I have a bunch of interesting topics I’d like to discuss!